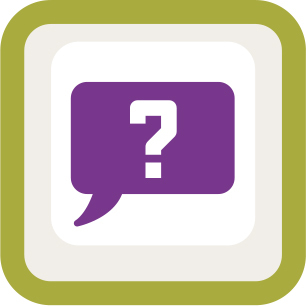 Did you know that you can now do a privacy check up on your profile? Go to your padlock in the top right hand side of your screen and Facebook will take you through your profile. 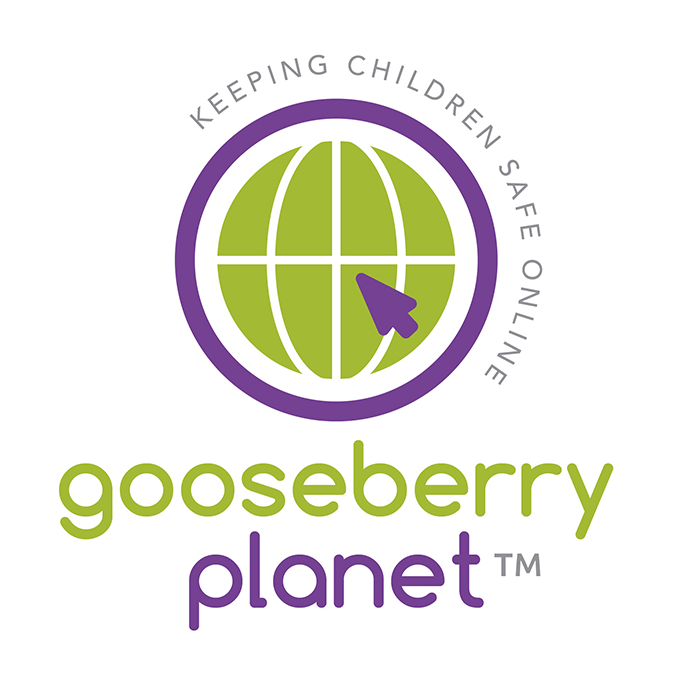 Gooseberry Planet Alerts and newsletters about topical online safety issues, are available free to schools. They are sent by email, usually twice per month. 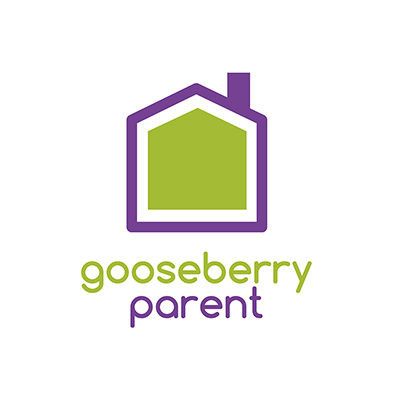 Please contact us if you would like to receive Gooseberry Alerts or if you would like more information about Gooseberry Planet products and services.